This is the 30th year since Leader Kim Jong Il’s first visit to China from June 1 to 13, 1983. His train trip covered a total of 6 250 km, making more solid the DPRK-China friendship provided and kept in bloom by the leaders of old generations of the two countries. It is a beautiful tradition for the leaders of the two countries to frequently visit each other like brothers without being restricted by any diplomatic conventions and rules and share and deepen the friendly feelings. 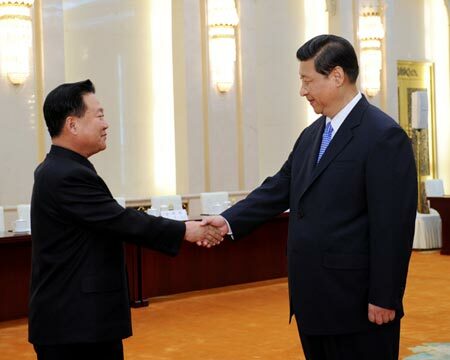 The 30 years that followed his first visit to China furnished an ample proof that the DPRK-China friendship would be unbreakable. North Korea has successfully, sort of, launched a long-range missile. We are outraged. We want more sanctions; we want to pressure them till they say uncle or collapse. We wonder how China could be so perfidious in failing to make Pyongyang behave. We find it morally odious to talk to a regime that spends for rockets and nukes but allows it people to starve and puts others in concentration camps. Only when they agree in advance that they will knuckle under will we talk to them. Continuing the theme of channeling his grandfather’s charisma by reversing his father’s aloofness, the young DPRK leader Kim Jong Un read his first major policy speech on New Year’s day. During his 19-year reign, “dear leader” Kim Jong Il (Jong Un’s father) substituted the traditional New Year’s pronouncements of “great leader” Kim Il Sung (Jong Un’s grandfather) with a “joint New Year’s editorial” published by the official newspapers of the Korean Worker’s Party, the Korean People’s Army and the Party’s youth wing. The young Kim Jong Un appeared before television cameras to read the lengthy speech, which will be the subject of intensive study within North Korea. But as can be seen by a sampling of “expert” opinions, this annual summary of DPRK policies is also carefully dissected by DPRK-watchers the world over. The full text of the speech (courtesy the Korean Central News Agency KCNA) can be read at the following link: New Year Address Made by Kim Jong Un. To see the young leader reading the text (with the voice of an interpreter in English) please watch the video at the bottom of this article. The Unha-3 (Milky Way 3) rocket taking off from the West Sea Satellite launch site in Cholsan county, North Pyongan province. So far this week, the very, absolutely, most favorite word of headline writers and reporters is “defiance,” as in “North Korean Missile Launch Act of Defiance.” Yes, that’s one way to look at what happened a few hours past dawn on December 12, when the North made up for its “botched” (another favorite word recently) launch attempt last April. Surprise! Certainly caught everyone off guard. This especially after an official announcement possibly extending the launch window. Is this a case of Pyongyang simply buying time or disjointed government? Having launched just four long range rockets in the past two decades, news that the DPRK will try to put a satellite into space for the second time in a year is striking. With a date set for between December 10 – 22, the next launch coincides with forthcoming South Korean presidential elections, a Japanese general election, and the anniversary of Kim Jong Il’s death. The proposed timing is also noteworthy for following a major leadership change in China and the reelection of President Obama to the White House. With the last launch having cost an estimated $850 million dollars, it is clear that there must be strong imperatives for cash-strapped North Korea to want to launch another rocket so soon. But what are they and what do they mean? A close look at the context of today’s news suggests that five motivations internal to the Korean peninsula might be behind this launch. And if this is the case, it seems that little can be done to prevent the launch from going ahead. 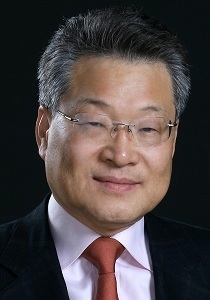 Having been in a space race of sorts with South Korea since President Kim Dae Jung initiated a satellite program in 1998, Seoul had planned to launch a satellite in recent weeks. 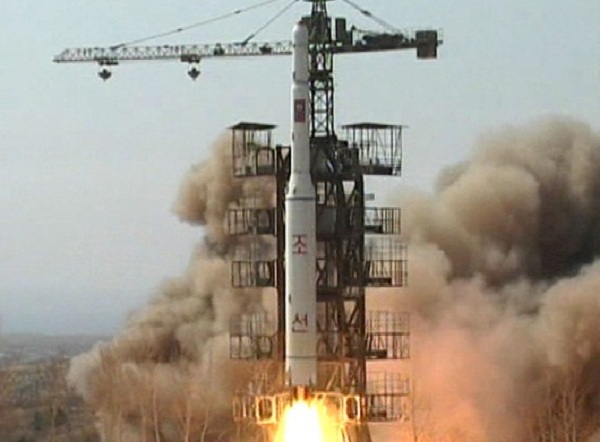 Eager to be the first country to successfully launch a satellite off the Korean peninsula, South Korean authorities tried twice in the past month to ensure that their third Naro-1 rocket launch would go smoothly. An initial attempt was called off in mid-October, while the rescheduled launch date of November 29 was cancelled at the eleventh hour.